There is a constant pressure on women. Job, a household, a cooking, a baking, a cleaning, a washing, a child welfare. Women have to be able to handle this and still look good. And that's not easy at all. But do not worry, we'll help you! These 9 cosmetic latest will keep you still beautiful. Keep reading. Do you like everything natural? Would you also like to use natural hair care? But no natural cosmetics didn’t work as well as the classic care? L’Oréal Professionnel has a solution! 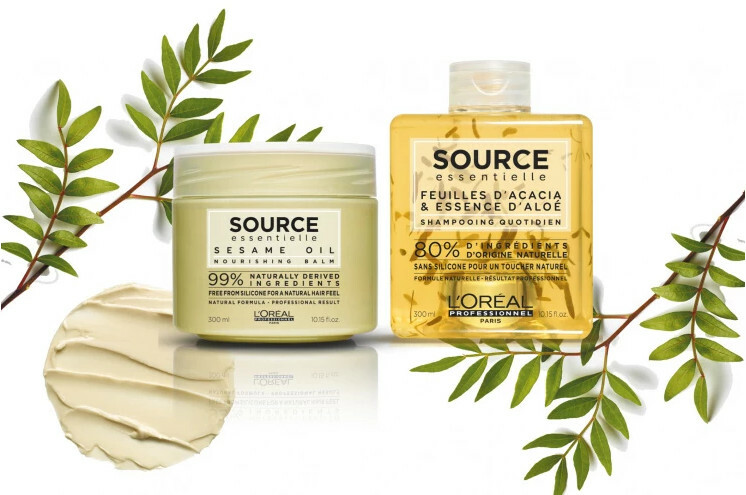 It represents a new generation of professional haircare - Source Essentielle, that is 100% natural, eco-friendly and vegan, yet retains professional results. No compromise! So maybe you’ve finally found natural treatment that really works like the ordinary cosmetics. 2v1 shampoos, cleansing conditioners, BB creams 3v1 and more. The multi-benefit products all in one are very popular these days. No surprise! Everybody is trying to save time where it goes. Therefore Batiste comes with a new way of washing hair. Refreshed roots and silky soft ends without water? 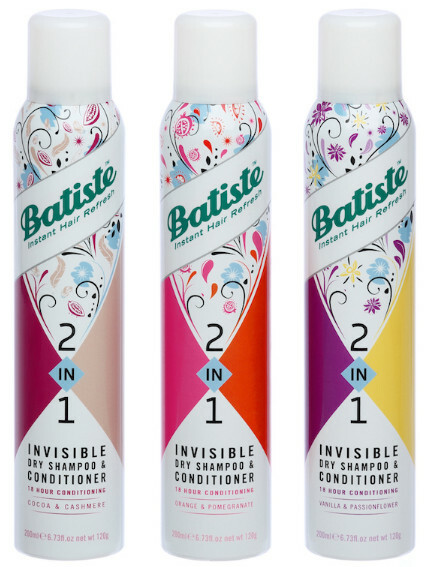 Yes you can with Batiste 2 in 1 Invisible Dry Shampoo & Conditioner! No more oily roots and dry hair. Get touchably soft hair. Anytime! Korres really know how to create excellent anti-aging products. And that's true for the new line White Pine. Skin care for specific, mature, menopausal skin was a big challenge even for Korres. But in a collaboration with Greek Department of Biology and Pharmacy to study the properties of old trees, they made a new discovery. They discovered unbelievably beautiful tree that survived on the highest peaks, yet it lost nothing of his beauty. How is it possible? The found that the secret of white pine is hidden in its cure, where there is an active mixture of polypeptides. And these polypeptides stimulate the proteasome genes, which are the main mechanism for protecting the youthful skin. And so the new anti-aging star of skin care was born - Korres White Pine. Bring the aroma ceremony into your salon and give the perfectly soft feeling to your hair. Schwarzkopf Professional represents a new luxury oil ritual - Oil Ultime with an unique self-solubilising and self-evaporating technology. Thanks this technology is Oil Ultime hair care absolutely weightless! Because any residual oil instantly evaporates or is easily washed out. So even though your hair gets a really generous dose of nutrition, softness and shine, it will still be light as a feather. And that's exactly what every woman wants, right? Once upon the time in a kingdom far away, a fairy called Magic Rainbow met the lovely Princess Sparkle. They instantly became best friends and to spread their happiness, they covered the world of Invisibobble with sparkles and fairy dust. This act of joy created the two members of the invisibobble® family: the Invisibobble Kids. 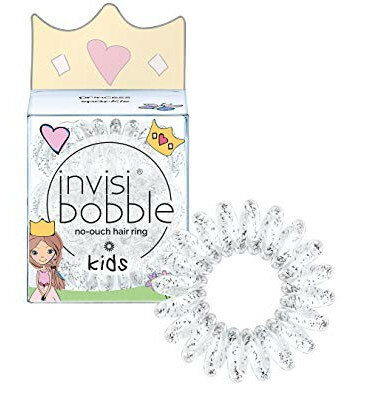 With the Invisibobble Kids hair ties it is time to say bye, bye to annoying knots and hair pain. One brush for blow-drying, second brush for detangling and next brush for styling. How many brushes do you need for a perfect hairstyle? Just one now! 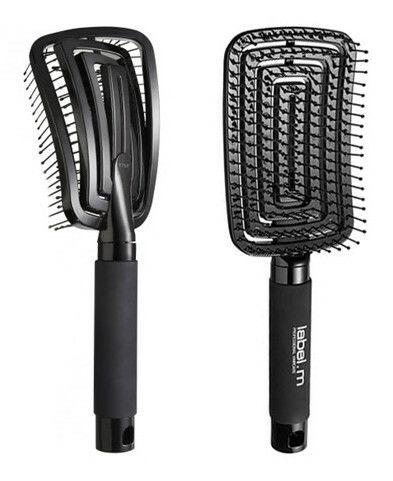 The label.m Detangling Brush combines the benefits of just three favorite brushes - The Detangler, Vent and Paddle Brush. Thanks to this brush can gently detangle wet hair, speed up drying and comb the hair without pulling, jerking or damaging. Hair grows on average by 1 cm per month. But what would you say if your hair grows up to 4 cm in 3 months? It is possible? 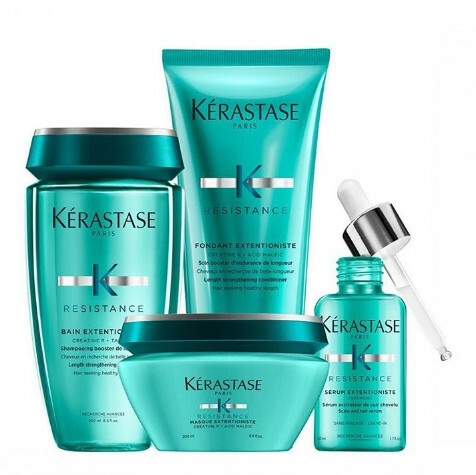 Everything is possible with the new line Extentioniste by Kérastese. It helps you strengthen hair from root to tip, reducing breakage and the look of split ends. It helps you reach your hair goal - long and healthy hair. Ideal haircare for long, weak, brittle, damage and over-processed hair to support hair length. Who would not want to pamper your skin like the world's most luxurious SPA? We do not know anyone! 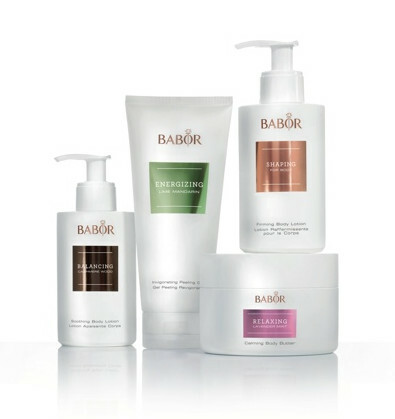 Your dream is within reach with Babor SPA. This line provides unique moments of pampering, a high-performance anti-aging care and a complex luxurious wellness experience for the body, mind and soul. And all from the comfort of home! Gentlemen, you have surely noticed the new series Esquire Grooming. Not cosmetics, but the Esquire Grooming The Hand Brush Dryer for men is the biggest surprise. No man should be without this styler. Why? It’s the first of its kind and we’re calling it The Brush Dryer—think of it as a brush with the added benefit of drying as you style. For example it allows you to begin shaping and styling your hair before you put product in it, which means: less drying time, less product consumption, less hair load — the best for your long-lasting hairstyle! Still hesitate?